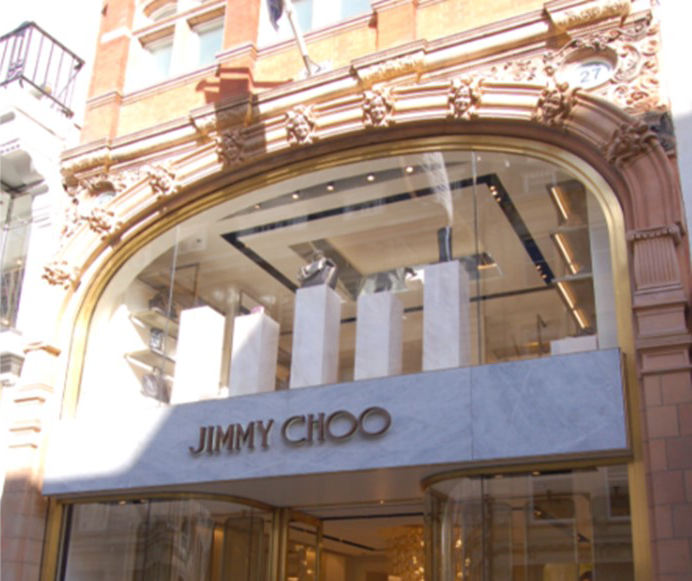 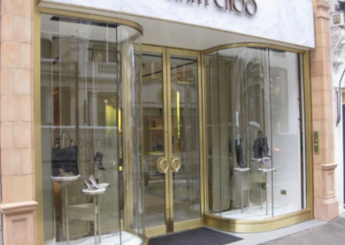 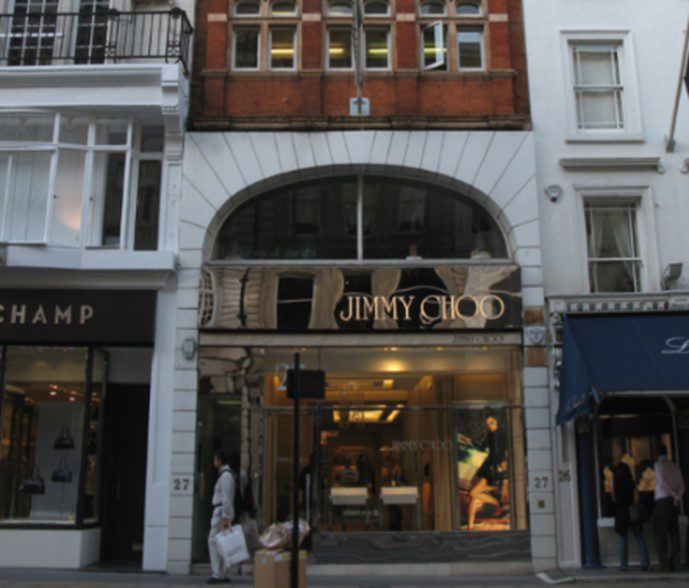 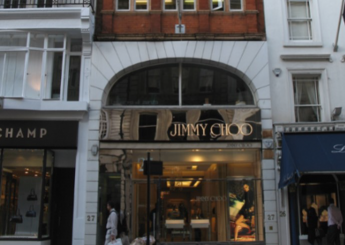 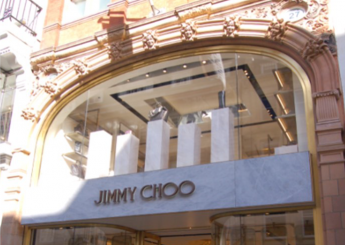 Quadriga were approached by Jimmy Choo’s brand director to remove the 1980s façade and restore the original terracotta shopfront. 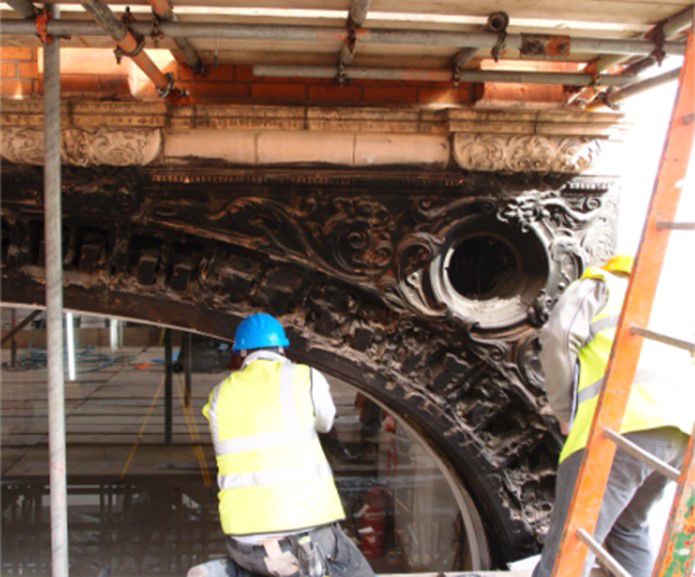 When we removed areas of the facade, we could see that the original terracotta had been hammered off. 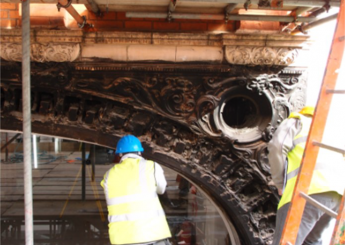 Working from old photographs and what detail remained of the original façade we were able to recreate what had been there previously using our in house terracotta designer. 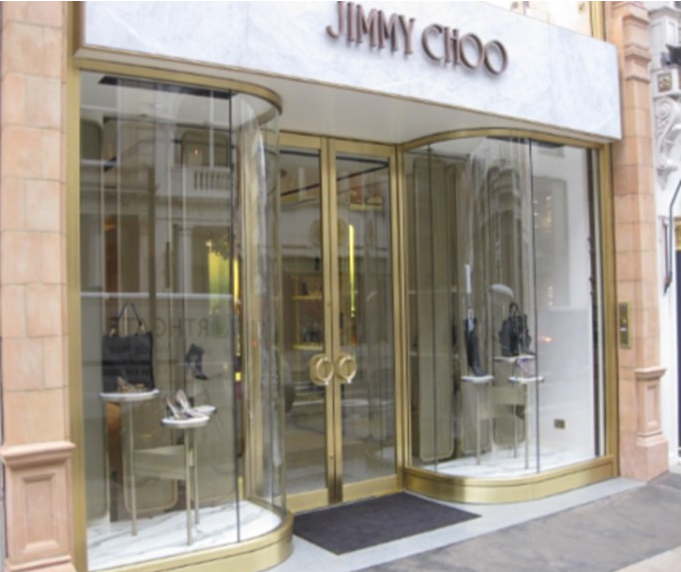 The finished façade complete with curved glass and brass frames ensures that the store is once again a beacon of architecture of one of London’s most prestigious streets.